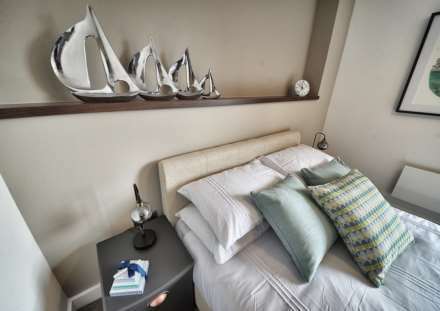 *DUPLEX APARTMENTS, SECURE PARKING*. 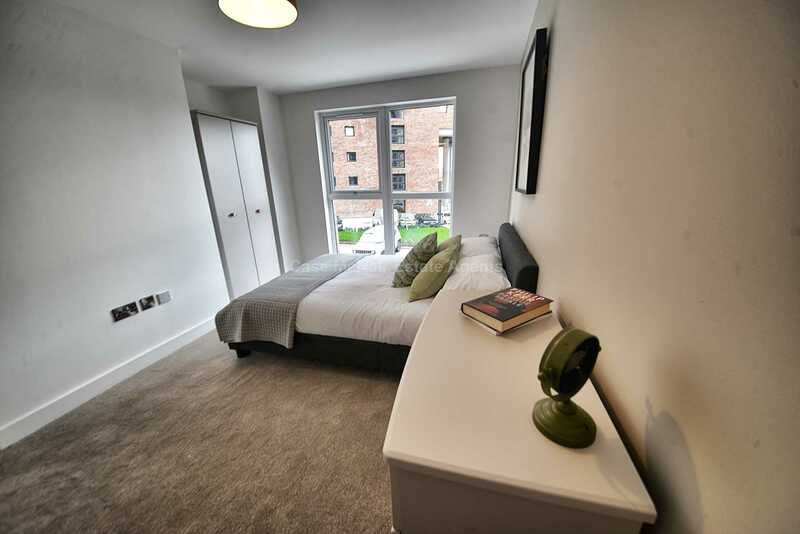 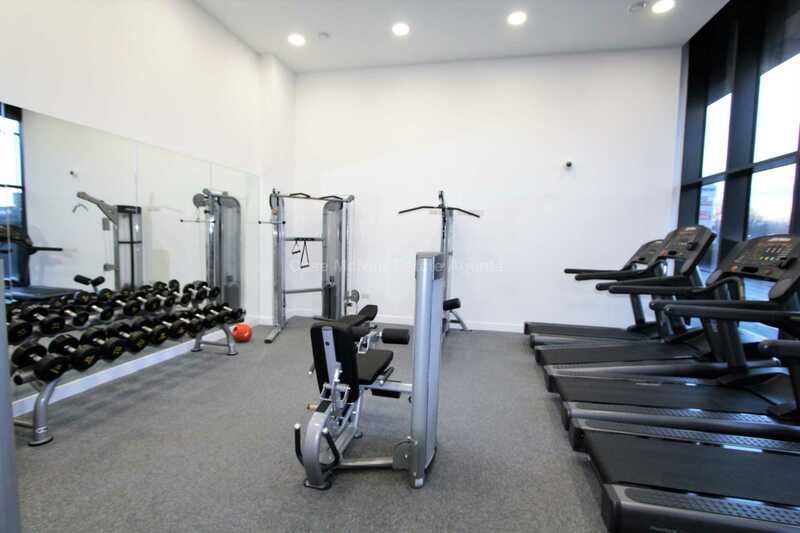 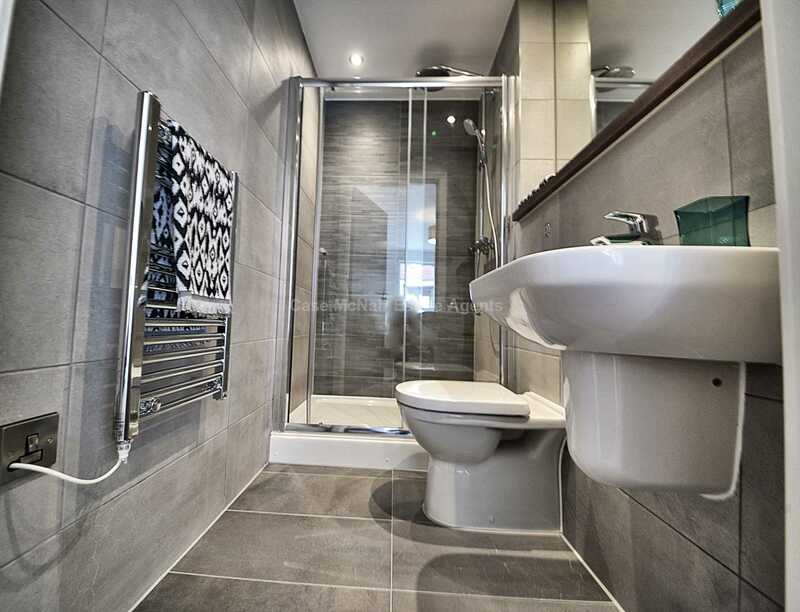 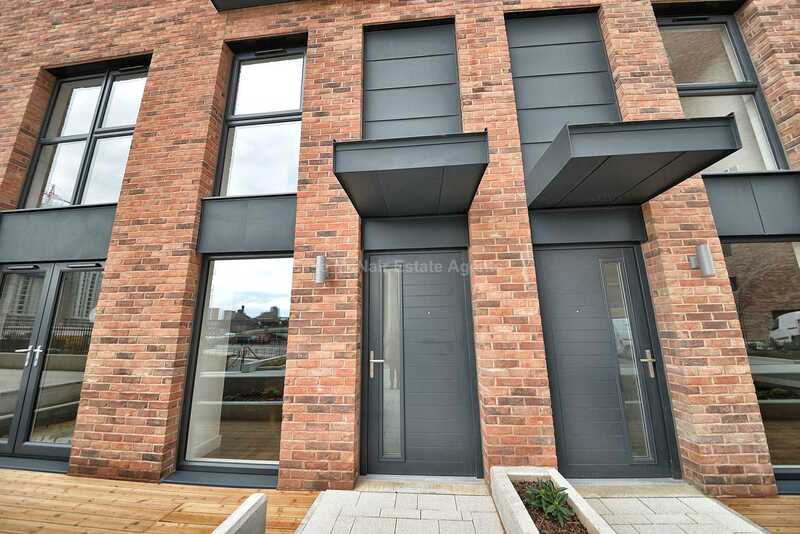 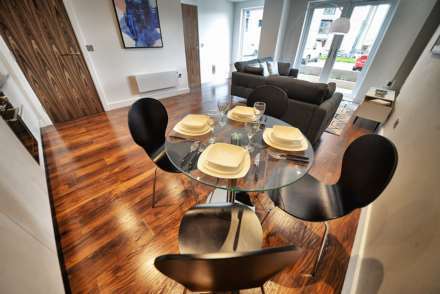 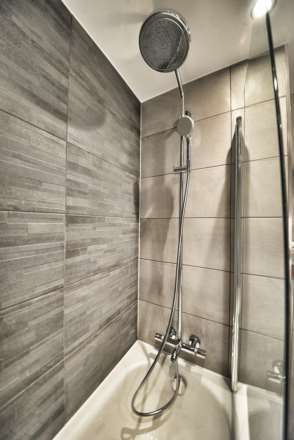 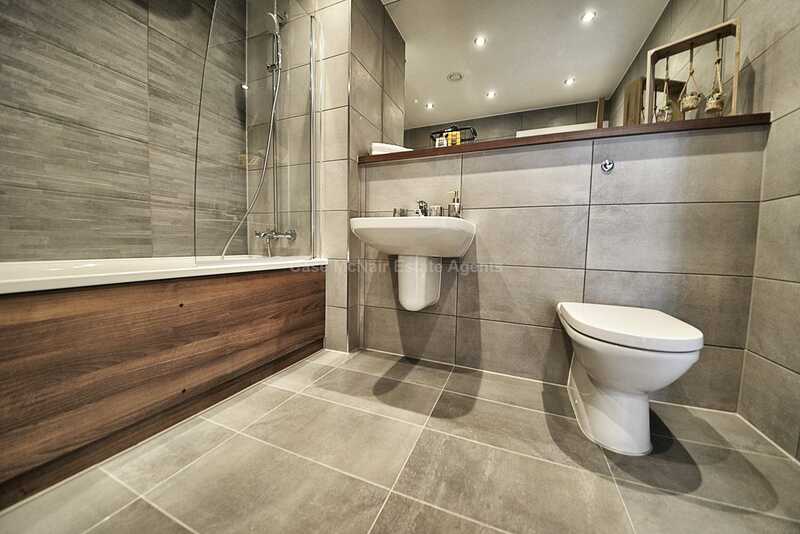 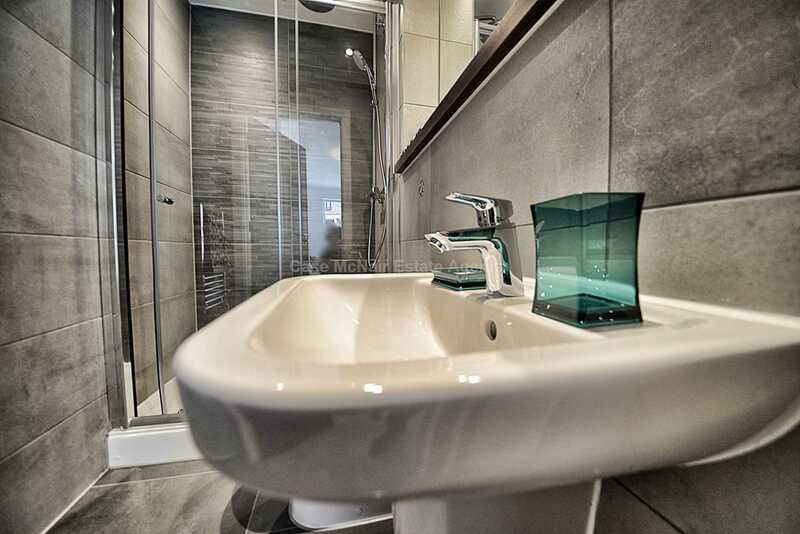 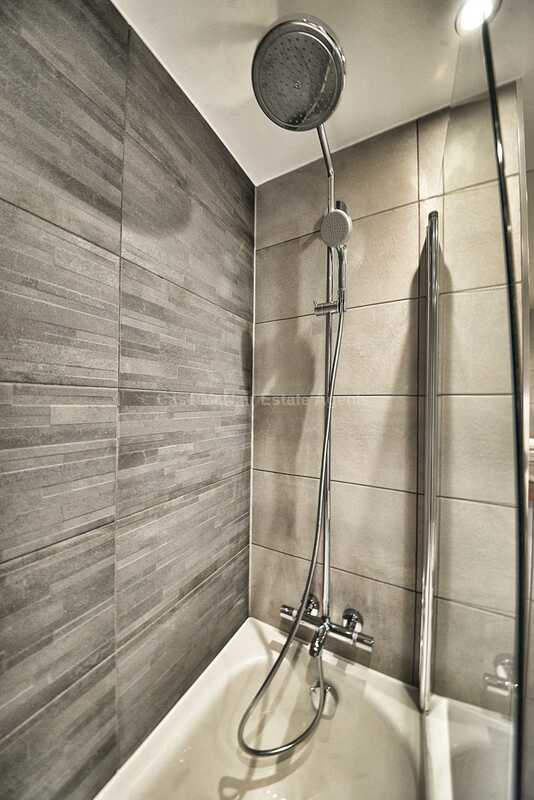 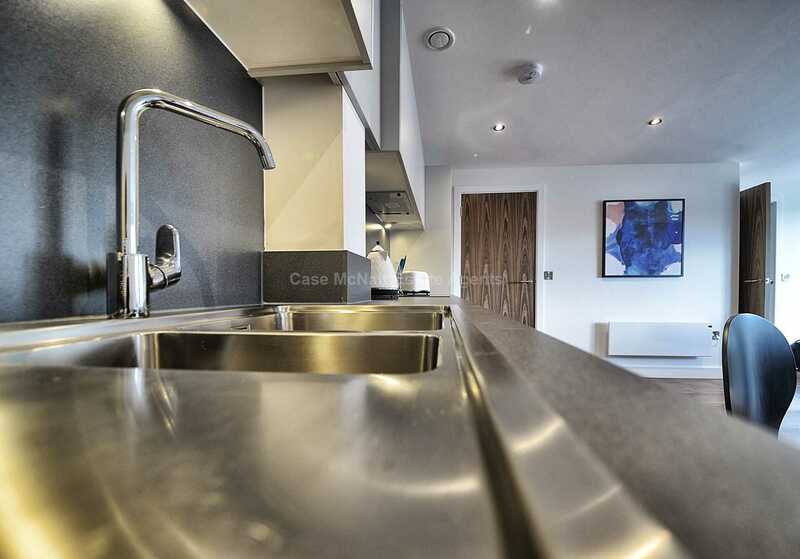 *Current Tenanted until February 2020 at £1200pcm* Case McNair are excited to offer a Two Bedroom Duplex Apartment in this brand new development. 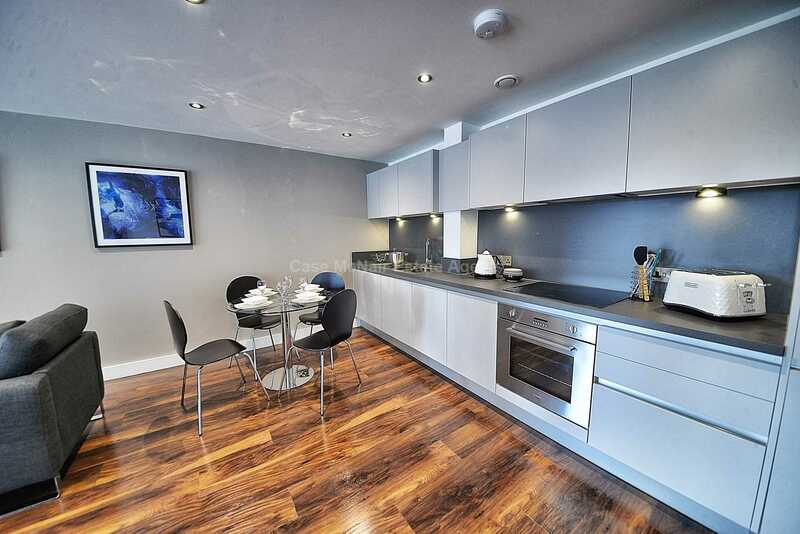 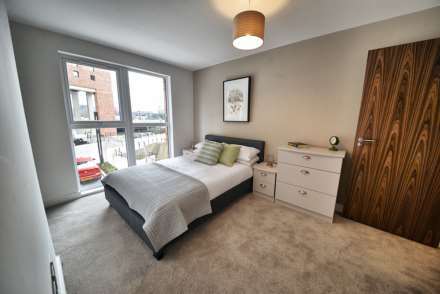 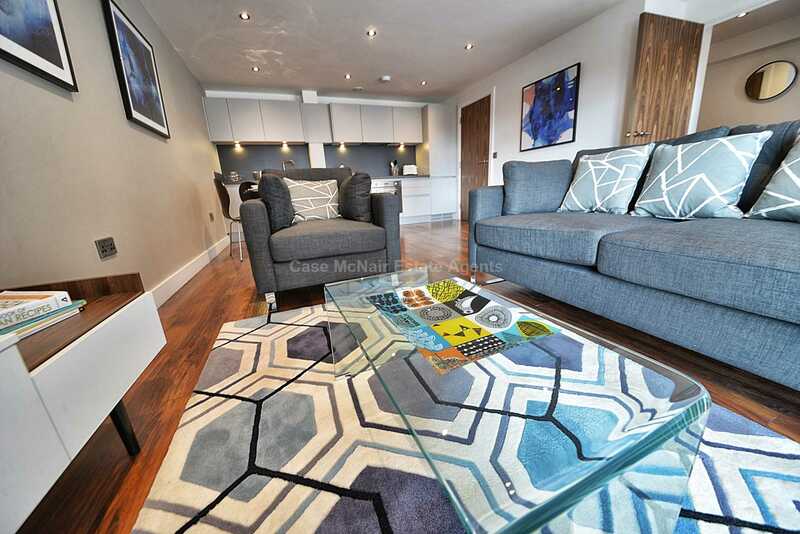 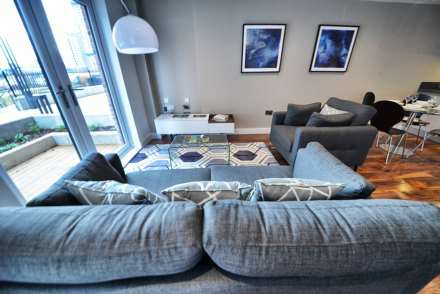 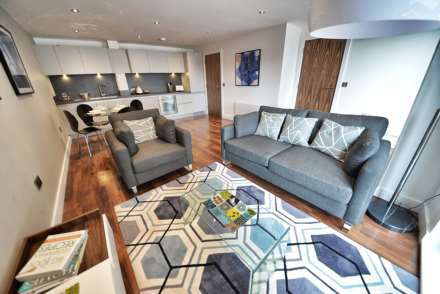 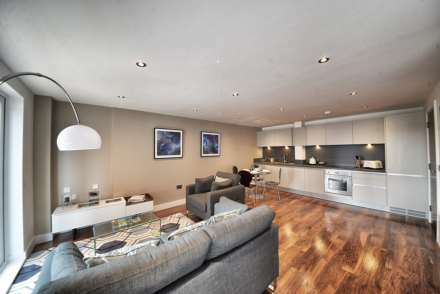 This Town House styled apartment is situated in the prime location with banks of the River Irwell, The Metro, Deansgate, Spinningfields all in walking distance.